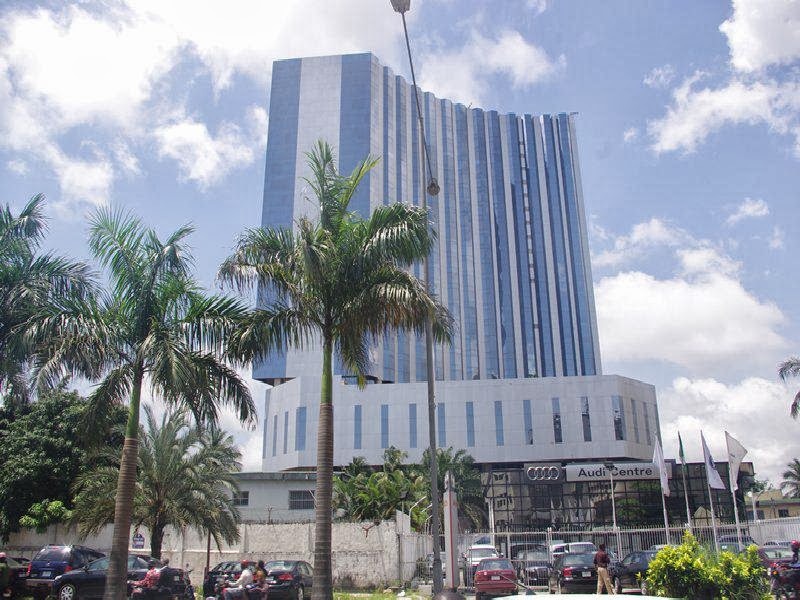 As at late 2014, the time of this report, Nigeria has over 69 far star hotels with many of them in Abuja and Lagos state. Foreign investors have spent hugely on accommodation due to the fact that Nigeria is a top tourist center in the world. So the answer to the question how many five star hotels do we have in Nigeria, is 69.